Home Bitcoin News GMO Internet Mined Mountains of BCH in September – Pre-Fork Haul? This is interesting because the Japanese giant has never collected more than 287 Bitcoin Cash in the past, and in September, it took mined exactly 0. 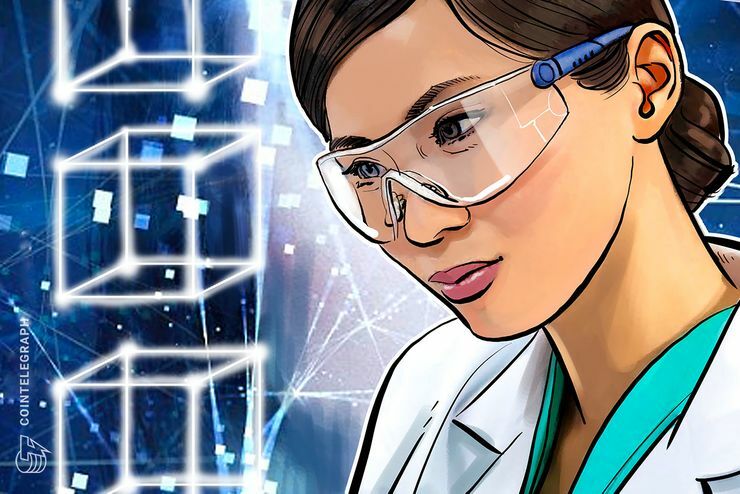 As Finance Magnates has reported in the past, and as you can see in the table which has been thoughtfully pasted above, the venture’s figures have been steadily rising during its year of operation. In terms of coins mined, we can see that while Bitcoin mining has risen steadily (apart from one month), the amount of BCH collected is random, registering numbers between nought and hundreds on a monthly basis, with no discernible pattern. 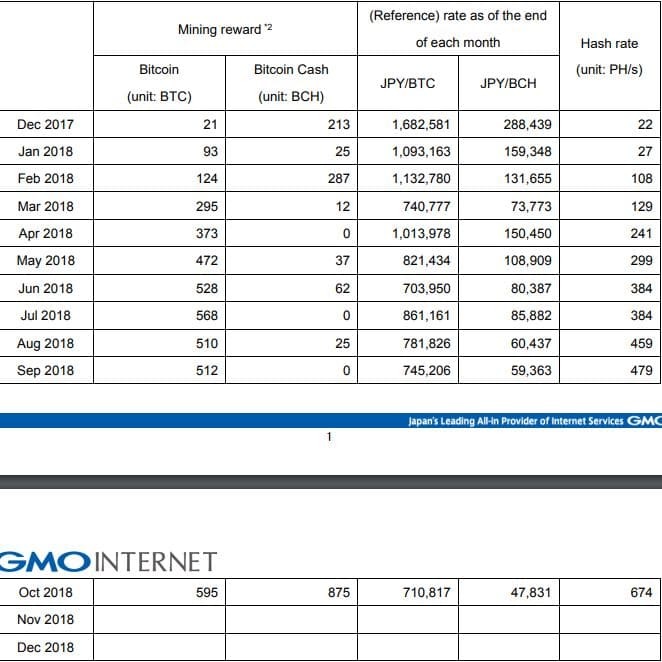 GMO has already marked 3 months where it mined more BCH than BCH, but these were, again, seemingly anomalies.